Really happy with the momentum that we have in BC, incredible. The latest addition is Rocky Point CrossFit, Errol Clark and Tom Smith owner/coaches had some really good and important questions when deciding whether or not they would bring Infinit on board. Obviously we were happy to answer any of the questions - when you get into the functional differences of our fuel system versus others, we really shine. We are really excited to be joining forces with Rocky Point CrossFit! Infinit: We know that you made a big switch, going from BMX to Track Cycling. Really exciting - how did that evolve? What lead to the change? something I have ever done before, but being a sprint cycling sport itself, the crossover between BMX racing and track sprint is fairly good. I had one of my best seasons last year racing BMX, so when it came to the end of the season, I had some evaluating to do. It is definitely a risk, but I think I have some good opportunities in track, that BMX was not able to give me. I am also really looking forward to having a new challenge in my career as an athlete. 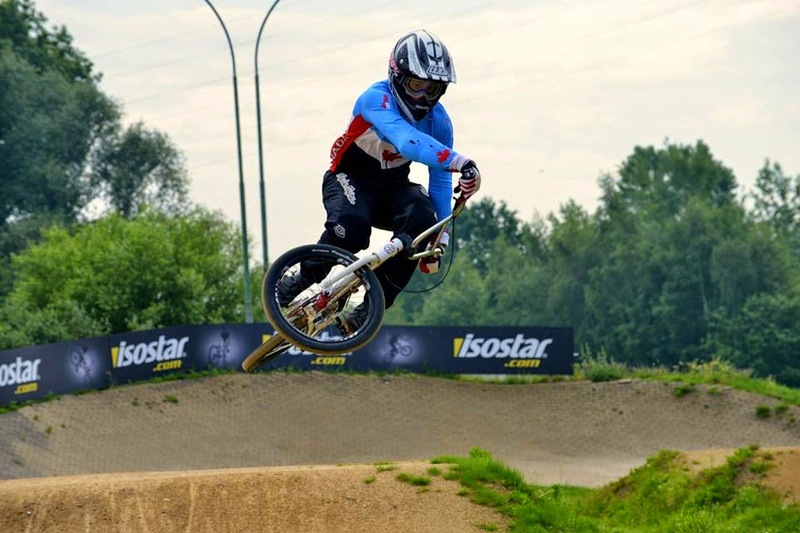 Infinit: What are the key aspects of your BMX training and racing that will translate really well to Track Cycling? 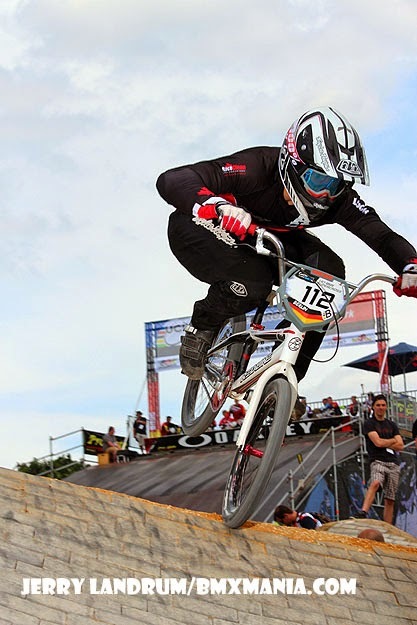 Mischa: I think that anyone who raced BMX as a kid has an advantage transferring to any other discipline. Starting at such a young age, racing BMX develops the fundamental bike handling skills above and beyond any other discipline. For myself transitioning into track sprinting, the two are very similar in the physiological demands. They are both short, explosive efforts requiring maximal power. 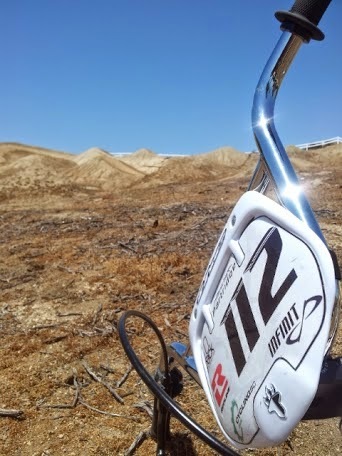 If I had to pick one thing from BMX that is the most beneficial on the track it would be my gate starts. Infinit: What will your biggest challenge be as you make this transition? Mischa: Besides shaving my legs, I think it will be learning the tactics of sprint racing. In BMX there is very little tactic involved, it is more of an action-reaction. In track sprinting there is time to think, and that is something I am not used to yet. Infinit: I understand that there are many different disciplines in Track Cycling - which event are you training for and hope to compete in Nationally/Internationally? Are your short-term goals as far as race disciplines the same as your longer term goals, is there another discipline you would like to work towards down the road? Mischa: Yes, track has both sprint and endurance. Within track sprinting there are three different events; Team Sprint, Match Sprint, and Keirin. Although they are all slightly different, most experienced riders will be competitive in all three events. My immediate focus is on the team sprint. As I mentioned already, my skill set from BMX lends best to the start position of the team sprint event. Ultimately I would like to compete in all three events but the intricacies of match sprint and keirin will take a little longer to master. Infinit: What are your goals for 2015 and 2016. Mischa: Right now my focus is just to keep learning and improving one day at a time. I will be participating in a selection event for the PanAm Games. If all goes well you might see me competing in the team sprint in July. Past that, I am looking to secure a spot on the National team that will be competing at the World Cup circuit starting in November. Results from the World Cup season will determine if Canada qualifies a team for the Olympics. It would be great if I am able to contribute to that, but there are many more factors than just my performance in that equation. Infinit: Anything you wish to elaborate on? Mischa: Although I am focusing on track cycling, don’t be surprised if you still see me on the BMX here and there! I am still very involved in community, and enjoy the roles I currently have coaching in the sport. We are thrilled to fuel Mischa no matter what two wheels he is on! 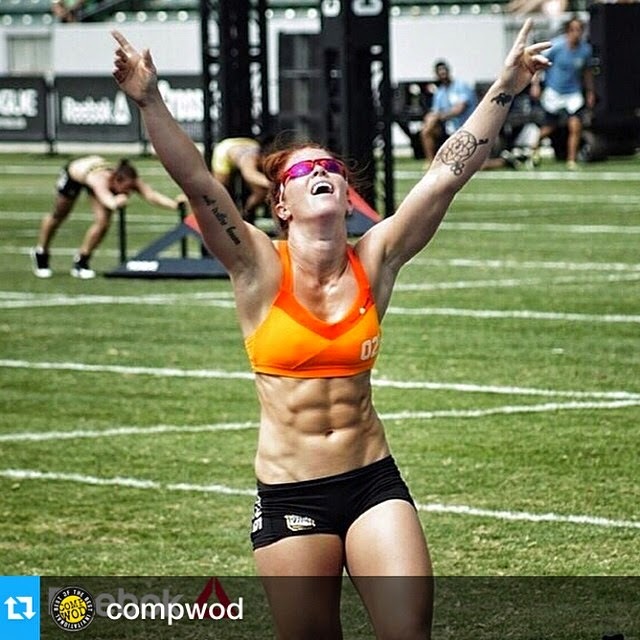 2015 CrossFit Open is Closed! Team Infinit Athletes All Moving On! This year's open finished with what looked like a simple workout, I heard some utter: "Is that it?" Anyone who tried it, certainly changed their tune quickly. Emily - 7:35. Good enough to take 1st in the Canada West Open. Jolaine - 7:45. Got her number 2 in Canada West. Erica - 8:16. Erica finished 19th overall, her highest open result. Erica did the workout a second time and gained another 30 seconds, cementing her in the top 20. Way to dig deep! Brent - 5:45. Killed it - have a look at youtube feed. Great pace and form through out 15.5, got him 3rd in West. Nate - 6:29. Finishes 8th overall in West, 2 points behind 6th place Lucas Parker, Nate is ready! Kenny - 6:32. Big finish to place 17th overall in East. folks on the big stage again! Now all 6 will get ready for their regional event - Canada West athletes will be competing against the Northwest division in Tacoma starting May 29th. Canada East will go May 22nd in Hartford. This year there is major change for the regionals as most know. Only the top 20 from each region will be competing in a regional that includes two regions. Canada East and Northeast US will compete and likewise in the West, Canada West and Northwest US. We did a quick review of the West to see how our top seeds faired against the Northwest folks. Brent finished number 3 in Canada West - he would have been 4th in Northwest group. Emily top in the West would have been number 3 in the Northwest. Should be great regionals. Want to congratulate all the athletes on getting to the regionals - incredible accomplishment, their reward is now to swim in a bigger pool, hoping to make the cut to perform at this year's CrossFit Games. Good luck! Get a bit of rest and then tune your engines. As always - if there is anything we can do to fuel your best performances - we are here!